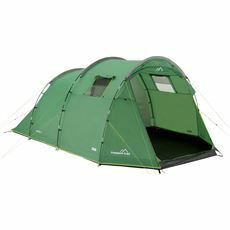 No matter whether you are thinking about purchasing your first family tent ahead of a summer holiday in the Lake District, or are perhaps getting ready for a trip around the world and want something small and light to add to slip into your rucksack, GO Outdoors has just the thing. 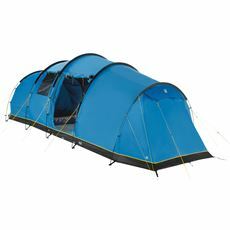 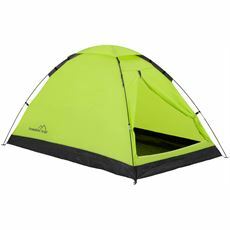 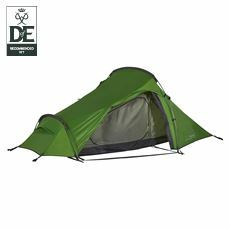 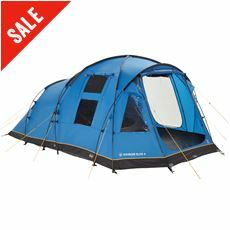 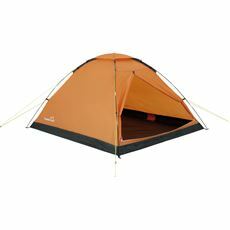 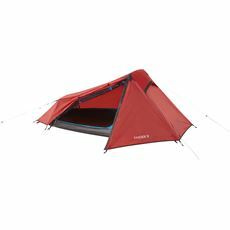 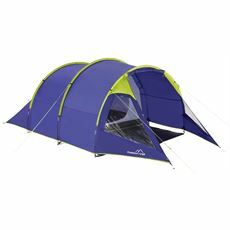 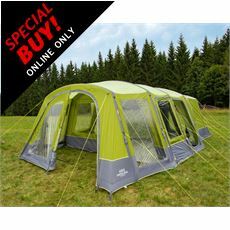 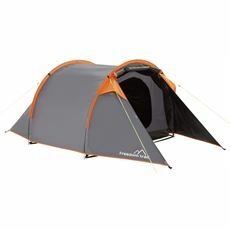 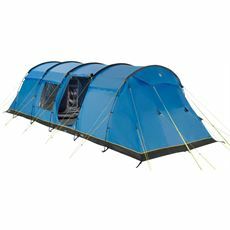 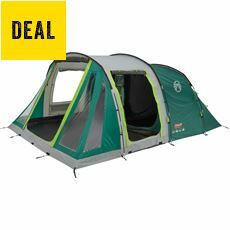 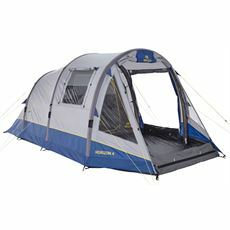 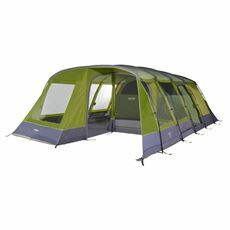 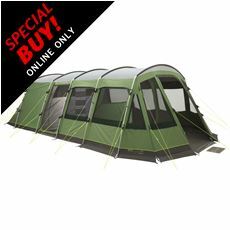 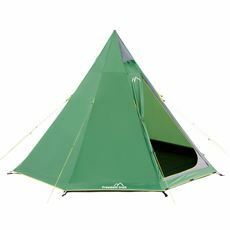 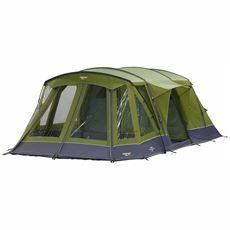 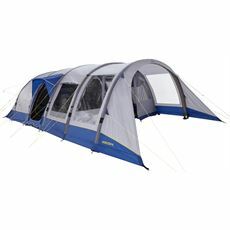 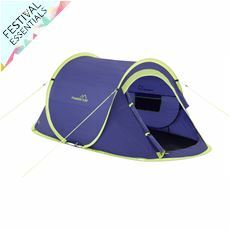 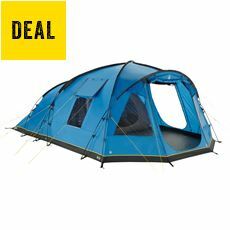 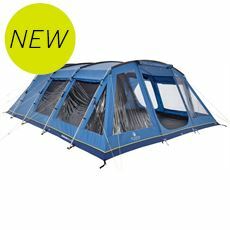 Our tents come in a massive range of styles and sizes but every single one offers great value for money. 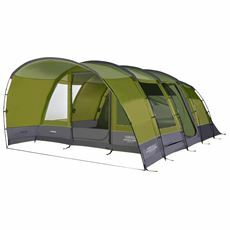 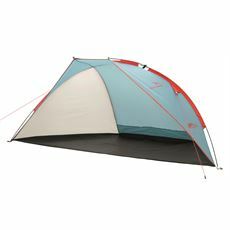 Buy tents from top manufacturers such as Vango, North Ridge, Hi Gear and Outwell in just a few clicks using our simple online ordering system. 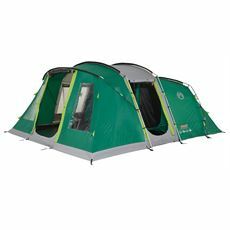 Whether you want festival tents, weekend tents, beach shelters or touring tents, GO Outdoors will be able to help.